Our Festival of Youth Enterprise is Changing! New venue, new speakers and a new city! 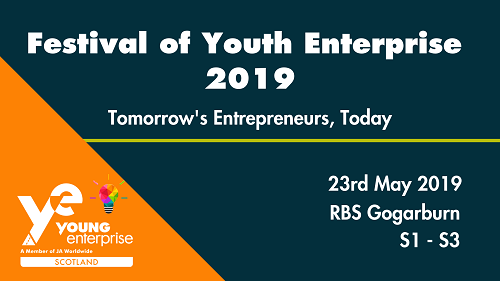 Young Enterprise Scotland has been working to inspire and equip young people to learn and succeed through enterprise in Scotland since 1992 - our annual Festival of Youth Enterprise means we can bring #EnterpriseForAll. 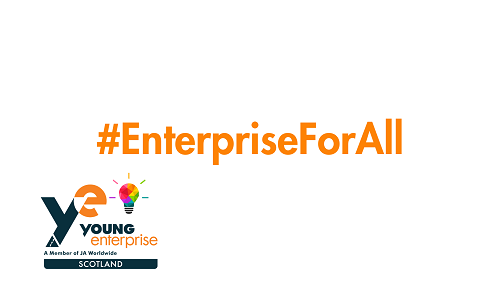 We're taking our #FoYE19 east to promote #EnterpriseForAll! This year, we'll be celebrating Day One at RBS Gogarburn's Conference Centre. The full-day event will see more than 200 S1-S3 students have the opportunity to engage with industry experts and take part in motivating and inspiring workshops. 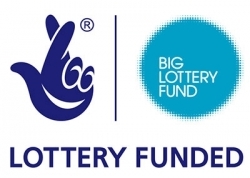 As Scotland's flagship Enterprise event for young people, we'll be featuring our broad range of enterprise activities, our supporters, the enterprise network and young people from across Scotland. Our Market Place will be bursting with potential employers, Further & Higher education establishments and partner organisations for young people to interact and learn from. Be inspired by some of Scotland's brightest young people from the business world. Hear from some of Scotland's top young entrepreneurs. 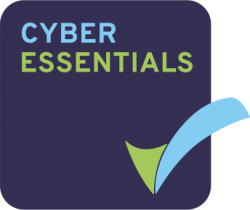 Every young person attending on the day will be issued with an enterprise passport and will have the chance of taking home one of our top prizes. Keep your eyes peeled for the rest of our lineup. If you don’t know the face, you’ll know the voice! Molly is making her dreams a reality, launching her Instagram and Youtube pages and becoming a well-known face right across the UK! RBS is a UK-centred bank with its headquarters in Edinburgh, Scotland. We support our customers to access international markets in Europe, Asia and the U.S.